my Max Factor Summer look featured in MF Italian blog!! I've just come back from an uni exam and I'm a bit tired, but I wanted to let you know that I've been featured n the Italian Max Factor blog for my summer virtual !ook! Yay! I'm so excited!! I've been inspired by the sea and and summer freshness...I want vacation!!!! I think that's it for now... I just want to thank Rajan, Creative Director at Max Factor, for his kind compliments, I'm so honored to receive such kind words from a pro!! 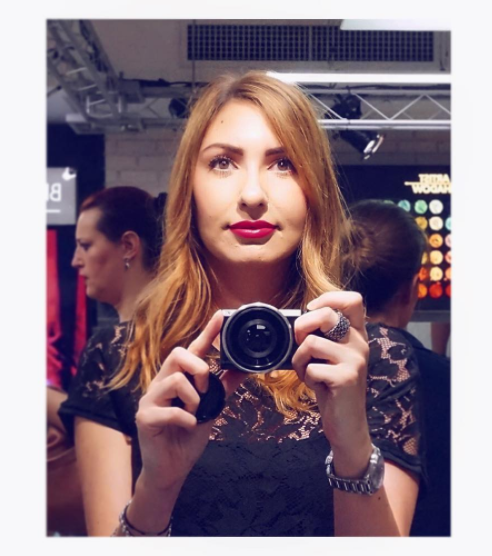 Verrei ringraziare Rjan, Creative Director di Max Factor Italia, per i suoi bellissimi complimenti, è un onore e un immenso piacere ricevere parole cossì da un professionista!